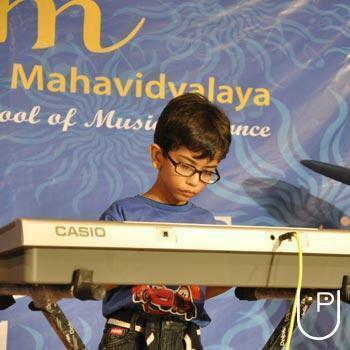 Rhythm Sangeet Mahavidyalaya have their own unit where professional teachers are providing training and encouraging students to stretch their wings above and beyond the boundaries with their respective subjects like Vocal, Art, Dance, and Musical Instruments. These ensure the harmonious growth of personality in children. 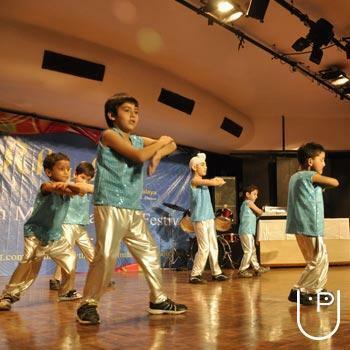 It is source of strength for streamlining the talents of the child. It also helps to improve analytical thirst for knowledge, competitive spirit, and communication ability. If confidence is developed among students at the Rhythm it will continue throughout the life. Gradually they will overcome their shyness and will participate more spontaneously. "Bad Experience dealing with them. Inexperienced teachers. They fool students for money." 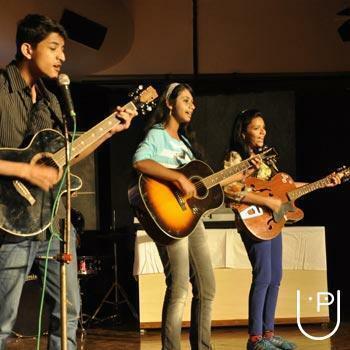 "Just one word, Rhythm sangeet mahavidyalaya is just the AWESOME!!" 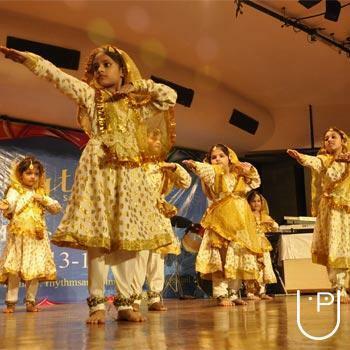 "Rhythm sangeet mahavidyalaya is the best place to learn Dance. It's like a gift of god via sangeet mahavidyalaya. All the best .."
Thank you so very much sir,from behalf of team Rhythm. 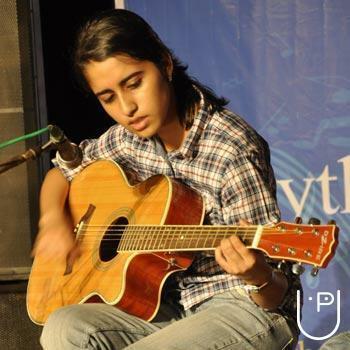 Rhythm Sangeet Mahavidyalaya conducts classes in Art and Craft, Dance and Drums. It is located in Sector 51, Noida. It takes Regular Classes- at the Institute. It has got 3 reviews till now with 100% positive feedback.